If you have a passion for justice work but wish to continue your existing career, the role of a magistrate may be perfect for you. The role of a magistrate or ‘justice of the peace’ involves hearing criminal and/or family court cases in the community. Around 95% of all criminal cases and many non-criminal ones are dealt with by magistrates and they are a vital part of the UK judiciary. It is a voluntary role. There are generally three magistrates in a court case. This is to prevent situations where two magistrates cannot agree. The most experienced of the three is the chairman, whose duty is to relate the trio’s collective decisions in open court. The other two magistrates, seated on either side of the chairman, are wingers. They do not speak, but their judgements carry equal weight. What are the responsibilities of a magistrate? One of the satisfying things is you get the sense that the defendant feels that they’ve been dealt with fairly….That might mean they are going to prison and it might mean something else but they can feel that they’ve been given a fair hearing. That feels good. What are the key skills required by a magistrate? What qualifications does a magistrate require? No formal qualifications are needed to become a magistrate. Training is provided – this adds up to around 21 hours or 3.5 days as well as some additional meetings. In addition to this training, a magistrate on duty is always accompanied by a mentor for the first year of their career. 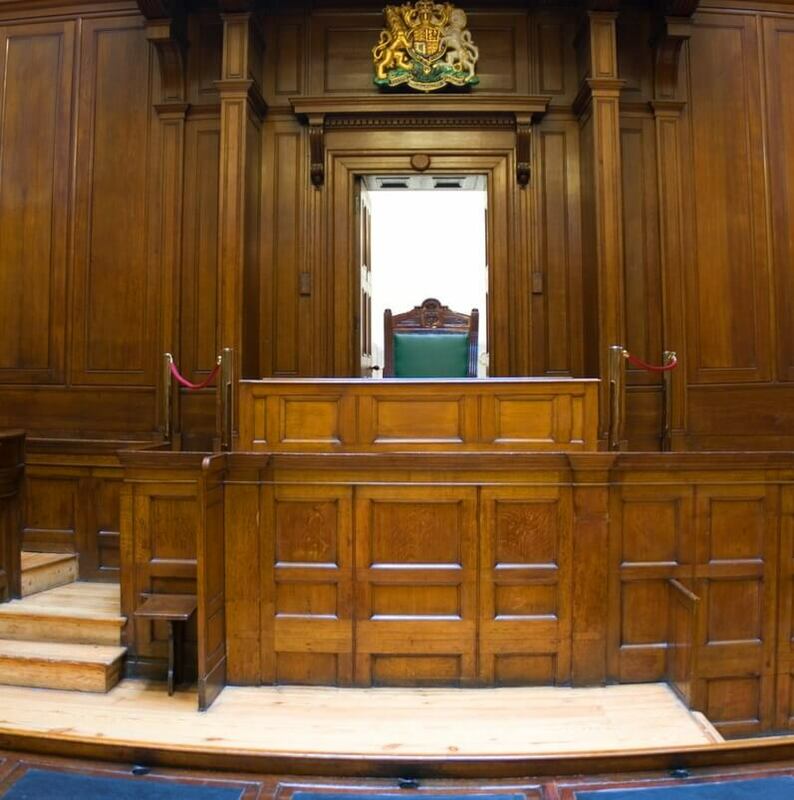 While in court magistrates are always assisted by a legal adviser, regardless of experience. Can anyone become a magistrate? 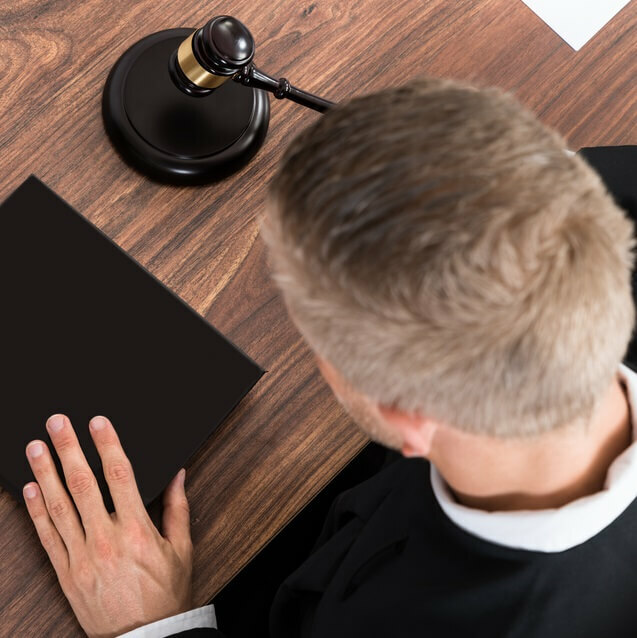 Generally speaking, any prior behaviour that would discredit the profession is sufficient to disqualify an applicant to the position of magistrate. Crimes are assessed on an individual basis, taking into account the nature, number and severity of the offenses. If the crime was committed by a family member or friend, the extent of contact between this person and the candidate and the candidate’s attitude towards the crime are taken into consideration. There is an expectation that applicants focus on a magistrate’s court close to their place of residence. This is an attempt to ensure that local justice is dispensed by local people. If a prospective magistrate is applying to a court far from where they live, they should expect to be questioned about their motivations for doing this at their interview. Transfers between justice areas should be avoided, as they are very time consuming. You can apply to become a magistrate online. Do I need relevant work experience to become a magistrate? No specific work experience in law is needed to become a magistrate, however, you must prove that you have visited a magistrates’ court at least once, ideally several times, prior to your application. You will be asked to discuss these court visits in your interview. Candidates should be aware that they cannot visit family courts prior to application, as family cases are heard in private. The role of magistrate is a voluntary one, however, most employers may allow paid leave for employees and you may also be able to claim an allowance to cover travel costs. You can receive extra training to perform senior magistrate duties, such as becoming a chairman – also referred to as a presiding justice. This is known as ‘taking the chair’ and is a highly responsible task. As such, training for the role is comprehensive. A chairman (the term is gender-neutral) is required to have a diverse range of skills, from superb communication to effective listening and an understanding of body language. The ability to form good working relationships (particularly with their legal adviser) is a must. It opens your eyes to how difficult life is for some people, and gives you valuable experience in making tough decisions. Is the role of a magistrate right for me? As with any job, there are pros and cons to becoming a magistrate. Recently questions have been raised about the relevance of magistrates in contemporary courts and the value of having those with no formal training in the law presiding at a court. Politicians such as Michael Gove advocate dispensing with the magistracy altogether in favour of professional judges. This has been suggested in order to reduce court fees, relieving an overburdened justice system. As a result, the role of a modern-day magistrate is potentially unstable.